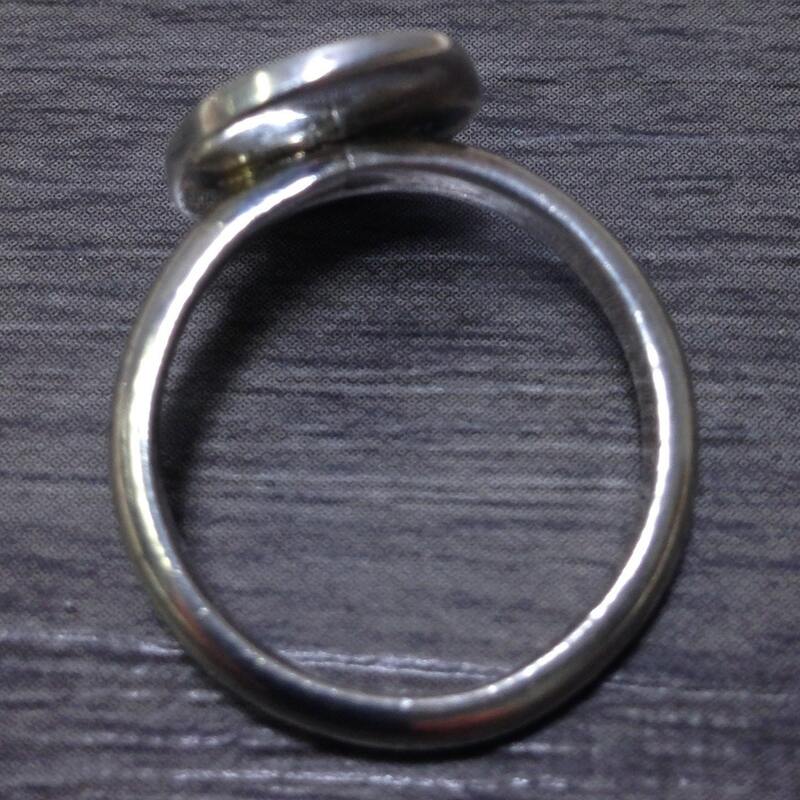 This is a wonderful Sterling Silver Oval Flat Ring. This ring can be worn by a girl, woman or man. 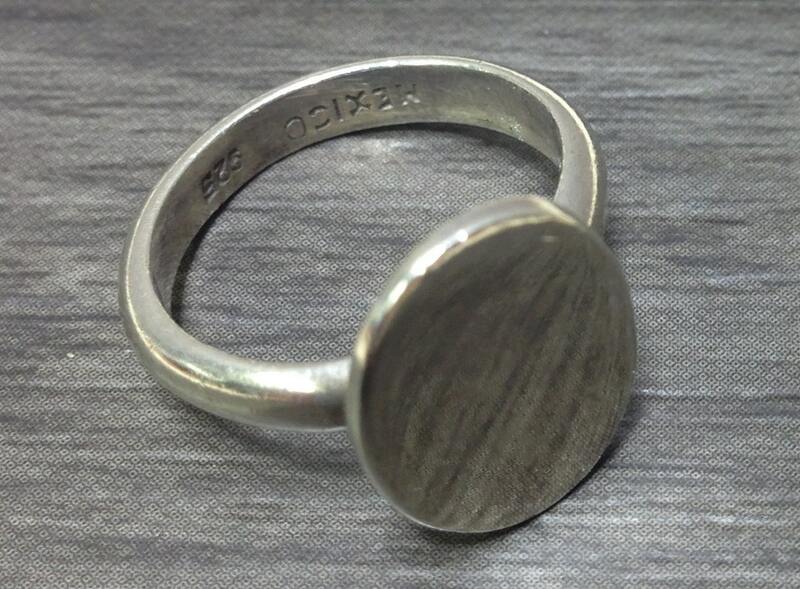 This Silver ring would be a great gift for a special person with their very own initials etched on its square surface. Wonderful ring! Communication was prompt, shipping was fast, and I couldn't be happier :) Thank you so much!